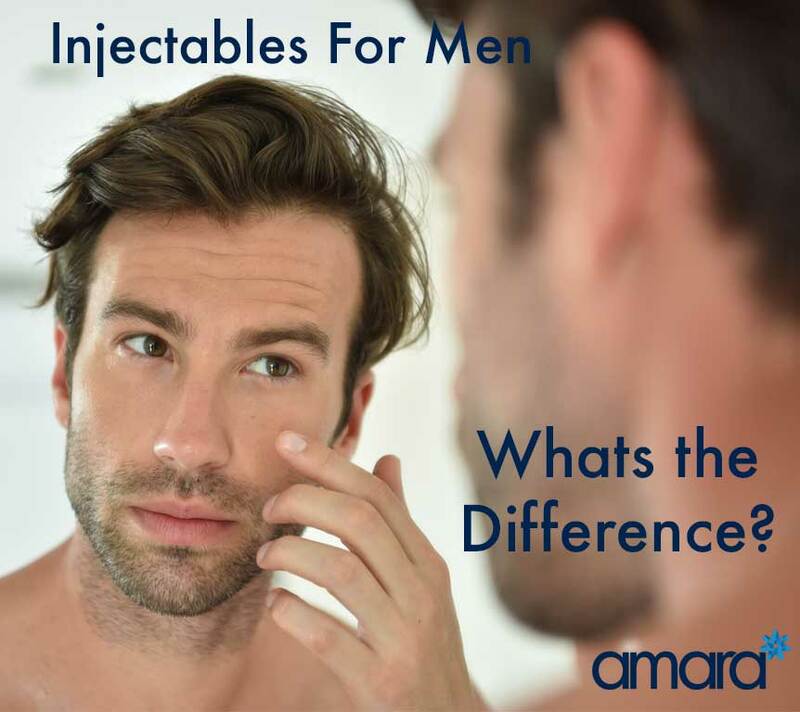 Injectables For Men: Whats The Difference? When it comes to injectables and cosmetics men have a lot of questions about whether it’s ‘for them’ or not! Yes more women than men get treatments but as men are becoming more comfortable this number is evening out! Let’s take a look at what’s becoming more popular with men! Men are becoming more and more conscious of their skin and are looking for ways to prevent ageing as well as other conditions such as razor bumps or acne. The HydraFacial is already a favourite with celebrities like Matthew McConaughey and Ethan Hawke – a quick multi step treatment leaves your skin glowing and clean perfect for attending red carpet events. The HydraFacial is tailored to every individual’s skin depending on what they need i.e Salicylic Acid for spots etc. Next it exfoliates and removes any dead skin -this is great for giving a closer and smoother shave! Now a mix of peptides and serums are added to the skin along with a peel- depending on your skin this can vary. The final step uses Blue and Red LED lights to kill bacteria and build up of collagen. At the end of the HydraFacial you can see a difference straight away and even see the evidence of everything that has come out of your skin. Microneedling with the Rejuvapen thickens and strengthens your skin while also removing imperfections such as scars. Micro Needling works by damaging your skin in a controlled way so your skin’s defense mechanism kicks in and repairs itself. This improves the collagen in your skin as well as the thickness – so it can help greatly with sensitive skin such as Rosacea. It also works to reduce your pore size. The Vampire Facial is probably the most well known facial for men! The Vampire facial uses Microneedling but instead of putting peptides and antioxidants into your skin we put back the plasma from your own blood. Your Platelet Rich Plasma is full of your body’s own nutrients that we put back into the skin through the microneedling. This rejuvenates your skin and encourages it to restore itself. 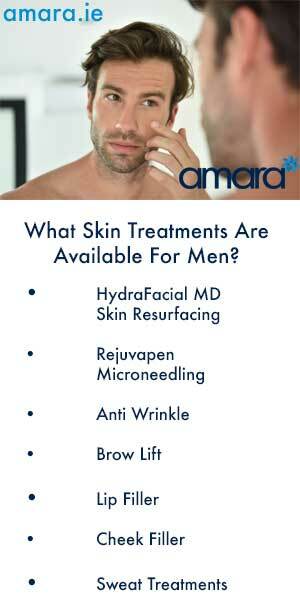 Non surgical injectable treatments are definitely on the rise for men! Particularly with those in high stress jobs such as sales. A Brow lift with Botox is an quick way to remove a heavy frown that can sometimes be off putting. Botox works to ease the lines that may have already developed and age us, it also works to prevent any more lines by numbing the muscle that cause wrinkles. Botox also works to reduce excessive sweat by numbing the sweat glands and stop them from producing sweat. Excessive sweating is a very common problem particularly in men – Do you find you have to change your shirt often? Dermal and Lip Fillers and ever increasing with men! High cheekbones and a strong jaw can be created using Juvederm Filler. Those who are more confident with the appearance and in themselves tend to do better at work particularly in commission based jobs such as sales. – We are more likely to buy off those we perceive as good looking. Are you thinking about getting treatment or thinking for a friend. Why not contact us to find out more? I would like to get more information about Botox. As prices and availability. Is possible make an appointment to find a better treatment for me? I prefer contact me by email.